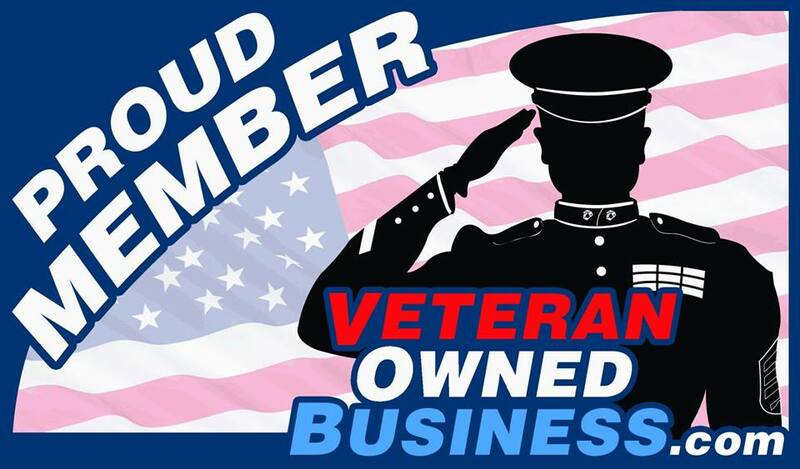 Serving Hunterdon County and Beyond! 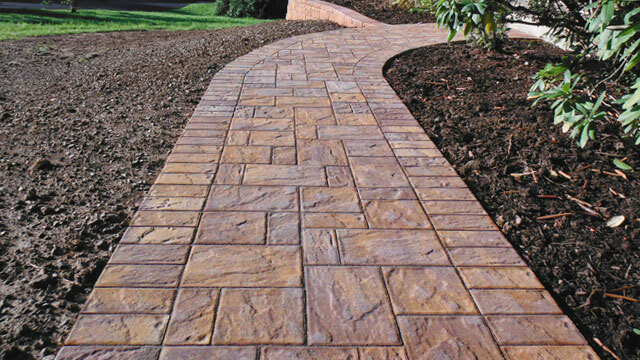 General Pavingstones is Hunterdon County's premier pavingstone contractor. We have chosen to work in ONE trade, and do it better than anyone else. We take pride in EVERY job, no matter how large or small, paying "Attention to Detail". We are NOT a low bidder; we believe you get what you pay for. We work with our customers from design to completion; our mission is YOUR satisfaction. We back our new installations with a LIFETIME WARRANTY on workmanship. We offer professional landscape design services and realistic 3D renderings so you can see how your finished project will enhance your outdoor enjoyment! Interlocking paving stones for driveways, patios, walkways and pool decks. Add that extra appeal to your home and be the envy of your neighborhood! Tame that hillside with a stone retaining wall, create a beautiful plating area with a freestanding wall, or have a nice place to sit around your fire pit with a sitting wall. 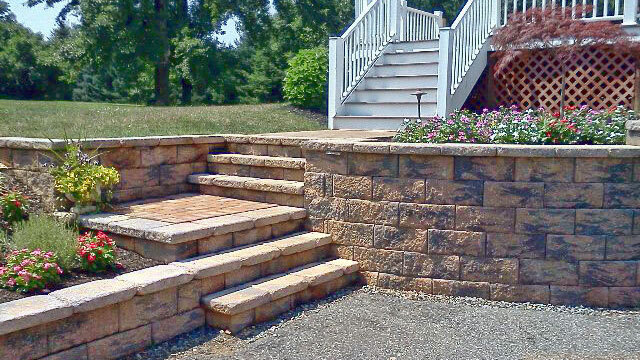 Pavingstone stairs provide beautiful, durable, and safe transitions between different levels for walkways, raised patios, pool decks, and other applications. The chef and entertainer inside you will love our outdoor kitchens, BBQ islands, dining and gathering areas. We'll work with you to fully customize your project to make it truly one of a kind. Ensure your house looks its best by day and by night. Accent your property's best features, illuminate pathways, driveways, decks, patios, and more. 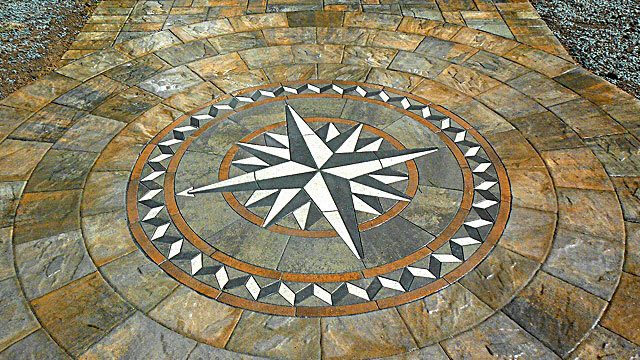 Create a stunning focal point for your walkway or patio with a beautiful paver art centerpiece. Keep your paving stones looking their best. Cleaning removes the years and sealing protects the stones while letting their natural colors come through.